Protecting your beautiful lawn from diseases is a task every lawn owner is saddled with the day they decided to own a lawn. It might seem to be quite a daunting task at first but with the right application of lawn care services Richardson, your lawn will remain disease-free. First, you must realize that the best way to keep your lawn free from diseases is to take a proactive stance. Your lawn care activities have to be preventive in nature so there won’t be any need for lawn treatments later on. Fortunately, preventing lawn disease isn’t rocket science and you can do it with good planning. In addition, consulting a lawn care service can also be an added advantage. What regular inspection does for you is that it helps you notice when something isn’t right about your lawn grass. You will be able to spot any splotchy growth, yellowing of the grass or other anomaly on time. 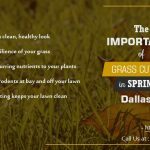 If you are lawn owner, registering with a professional lawn cutting service to inspect and observe your lawn will help nip any potential disease infestation in the bud. Your lawn needs to be mown right for it to thrive. Poor mowing can lead to uneven grass lengths, bare lawn grass or torn up grasses which makes disease spread easy. Also, grasses that are cut too low to carry out their metabolic activities develop poorly and have a reduced resistance to diseases. The right height for cutting lawn grasses is a third of its length using a sharp mower blade to avoid tearing and wounding the grass. As much as we frown against the use of chemical compounds on the soil, we must agree that they can be fast and super-effective when done right using the right quantities. Your lawn soil can be treated once or twice a year with chemical preventive pesticides and fertilizers by a trusted professional lawn care service. 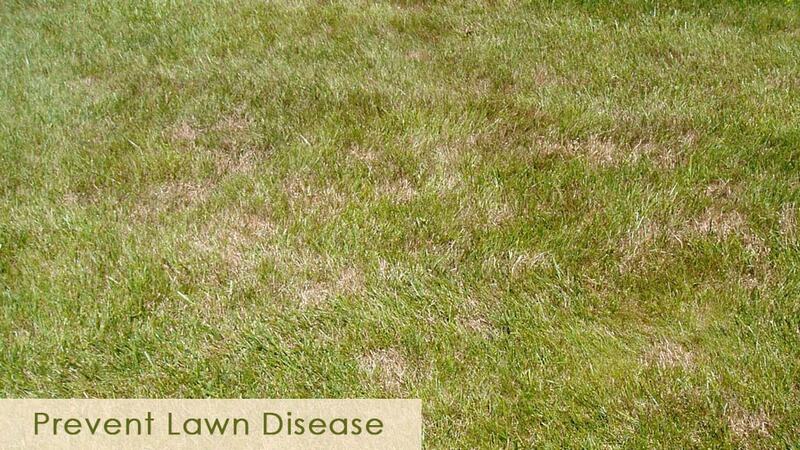 This treatment should only be carried out sparingly and by lawn care experts. In addition, chemical compounds to be used should be ones that can be broken down naturally in the soil over time without any trace of remaining toxic. Watering should be applied to soak the soil without flooding it. Flooding leads to easy movement of disease from one area to another. The best time to apply water is in the morning or evening when the heat is less to avoid excessive evaporation. It is also advisable to water twice weekly during summer or spring for best results. Grasses suffering from lack of water will become unhealthy and less resistant to any disease outbreak. 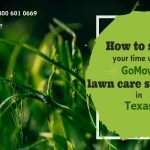 You will have more success keeping your lawn grass safe if you can follow the effective preventive methods in this post. 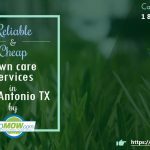 Lawn treatment services Richardson is available for further inquiries or consultations.